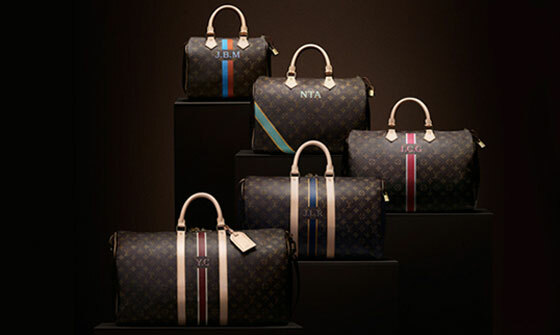 When an individual enters into the universe of luxury and starts purchasing objects such as apparel, majority of the people prefer to purchase logo driven objects, especially loud logo objects such as Louis Vuitton bags or Gucci. Products with large logos are purchased by individuals to show their mark in position, their status that they “have arrived” and can now afford. This is luxury for the sake of showing off..
For individuals who have known luxury and have a more sophisticated taste for luxury products, the concept of small or no logos, is more suitable for them. There is also the personalization of luxury goods. This makes the luxury product, personal luxury, where only the individual wearing the item knows that it is luxury and particularly custom made for them. This kind of individual does not need to make a statement to the world of his or her societal standing. The more personalized the object is, the higher the price. For many luxury products, one can now purchase an item which is the only one of that kind in addition to embroidering your name or your initials. For horse lovers, and individuals who have a passion for equestrian sports, Hermès has personalized luxury products for these individuals. To customize the saddle, the client first chooses the equestrian discipline, which can range from jumping to polo or dressage. 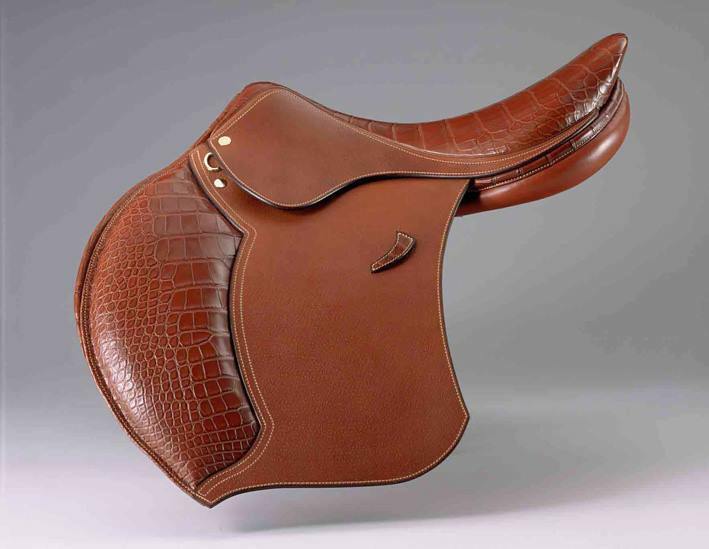 Then the client choses the saddle to the riding style and this vary from color, panels, size, flaps and blocks. Customized saddles bring the rider nearer to the horse. Personalizing the sport, through personal luxury by Hermès. Each saddle can be custom-designed and adjusted to fit both horse and rider. Burberry has used digital experience to create the smart personalization for the client. Through this concept, the client travels into the universe of craftsmanship by Burberry on his or her product. This made-to-order service offers custom outerwear and bags with engraved personalized nameplates that have a built-in technology. Through this technology, the owner of the object can unlock the video footage to view the creation journey of the products. This is a journey into the craftsmanship of the purchased product. Customers are able to unlock these videos through contact with a mobile device. The videos will show the item’s production through original sketches, runway edits and craftsmanship and personalization images. Bottega Veneta has excelled at individual luxury. None of their leather products have a logo written anywhere on the outside part of the bag. Bottega Veneta has a motto stating “When your own initials are enough”, where the client can add a monogram to the object. The monograming font is available in three sizes (2cm, 2.5cm and 3cm in height) and eight shades and is currently only offered in one uppercase Latin type face. This service allows you to order a variety of leather goods customized with your initials and offers an 8-12 week turnaround time for the bag to be sent to your home. From the totes, messengers, as well as wallets, iPad cases, belts and other small leather goods, a client can get initialing of their items, which is all made of the signature woven intrecciato nappa leather and new back-lined in suede on the interior. At Louis Vuitton, a client can get personalized service online through Mon Monogram which allows the client to send the bag for hand-painting. 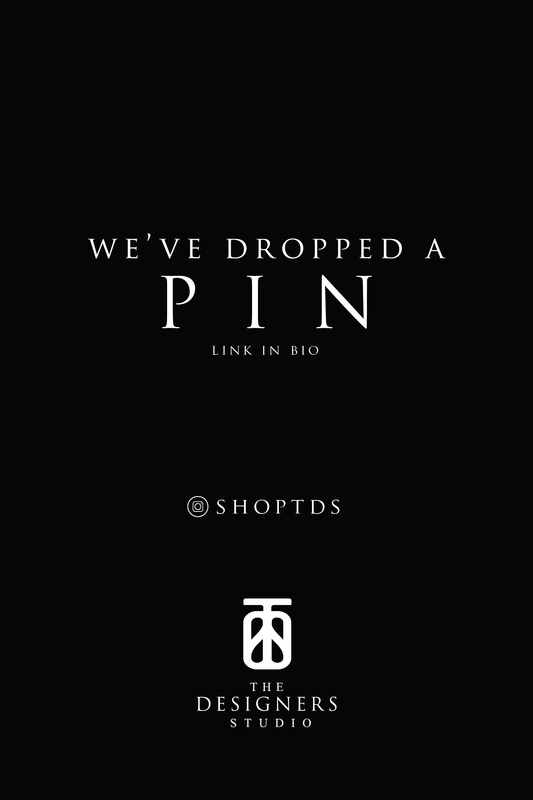 You can also get your new purchase with initials in your chosen colour as you wait. Hand-painting a monogram on a custom briefcase. The luxury universe of Ermenegildo Zegna, the shopper can chose to have his initial or a personal message on his object of purchase. The service is offered by appointment only. The custom name or words appear on the inside waistband of the pants or they can also appear on the lining of the jacket sleeve. For those who prefer more customization, this can be done on the shirt or buttons of the suit through horn or metal options and the engraving is done on the outside of the outer edge. A set of 18 buttons costs 3500 euros. Personalization can also be done on the cashmere sweaters. Gucci’s leather bags for women and men allow personalization of two initials or three initials to create a special heirloom for the owner. Personalization in luxury gives it a very special touch, elegance, a personal attachment, a sign of love for the product by the owner, and relationship offered by the universe of luxury.